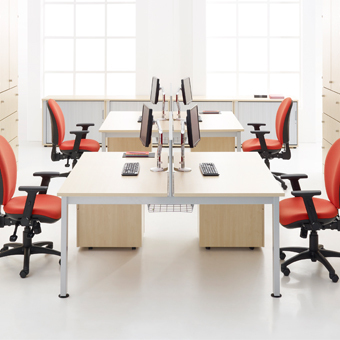 The Torasen Freeway office furniture benching system is a great example of how DBI Furniture Solutions combine comfort, functionality and style alongside an insistence on making your employees’ lives better. 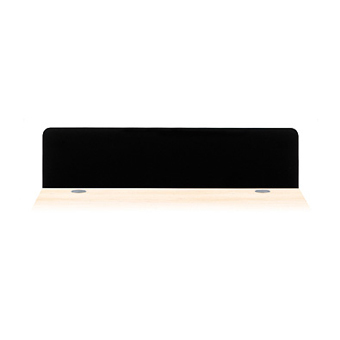 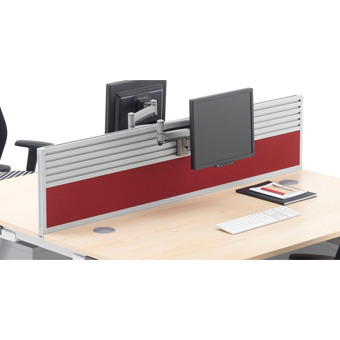 There’s a wide range of customisable options for you to choose from; horizontal cable management for easier organisation, several wood finishes to suit your preferred style, as well as a choice of desk size. 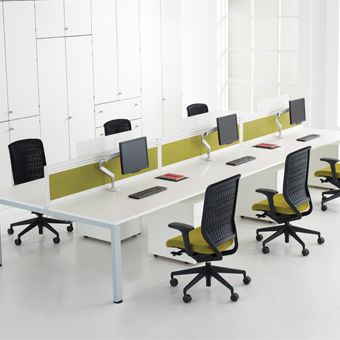 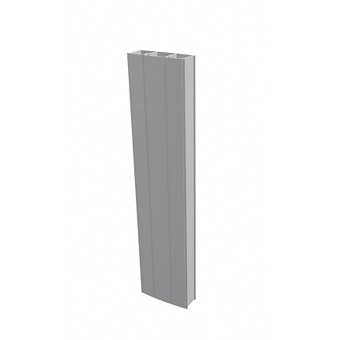 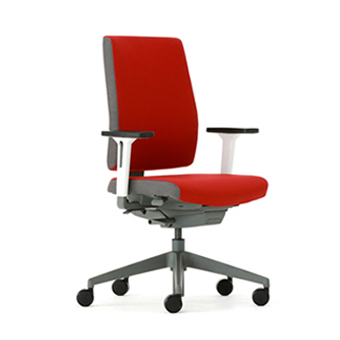 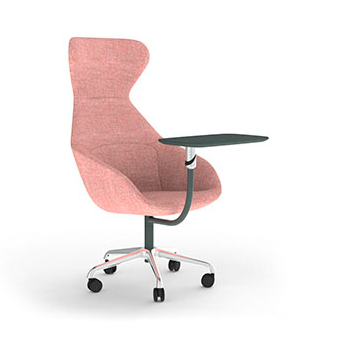 We ensure our products are flexible to suit the demands of the modern workspace. 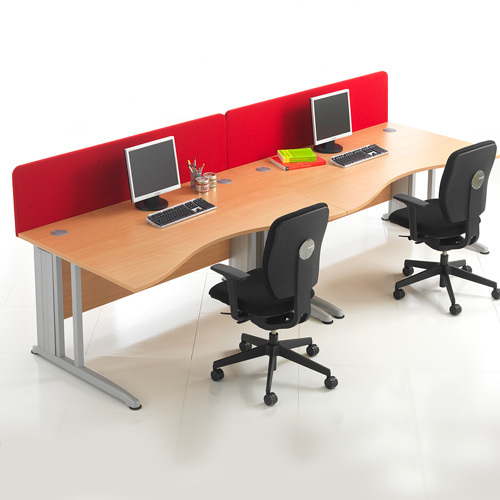 The desks even guarantee no mid-leg interference, with all central legs fitted inset to eliminate discomfort for employees and clients. 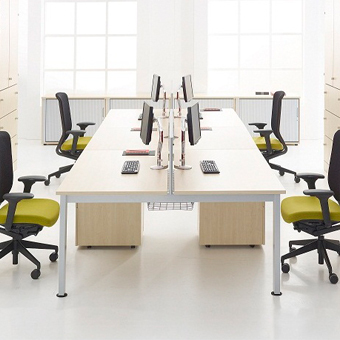 Our Freeway benching desks are built to provide flexible working environments for all, and with the cost-effective solutions from DBI Furniture Solutions, your workplace will be improved tremendously.